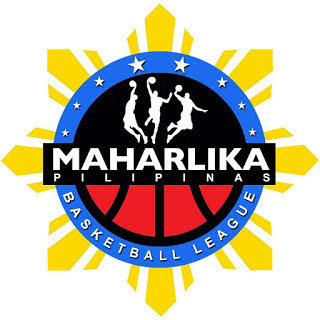 MANILA—GenSan essentially locked in a Top 4 spot for the MPBL Datu Cup Southern Division Playoffs after an 82-71 road victory over Bacoor City at the STRIKE Gymnasium in Bacoor on Monday night. The Warriors pulled away in the midway part of the fourth quarter, going on a 13-2 run to open their largest lead at 16 before settling for the 11-point win. John Orbeta made 23 points, 11 rebounds, two assists, and two steals for GenSan, which moved up to 13-10. King Destacamento (16 points and 12 rebounds) and Gab Banal (15 points and 14 rebounds) each pulled off double-doubles for Bacoor City, which slipped to 11-12. The result catapulted Muntinlupa and Batangas City to the Top 4, which means homecourt advantage in the first round. But with the said outcome, GenSan also took the first round bonus as it owns the tiebreaker over both Bacoor City and Zamboanga. The Warriors, however, can still go as high as the second seed if they beat the Mandaluyong El Tigre on Wednesday night and the Athletics next Monday night.